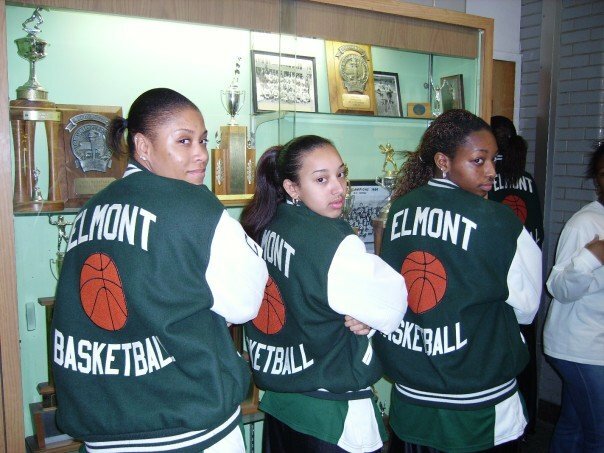 A decade ago, on a cold February night, the legendary Elmont Memorial High School Basketball Coach and Guidance Counselor, Gregg “Petro” Petrocelli, passed away. It was February 27th, 2007 — I was seated directly next to him during our Championship Game. I can never forget my shrill to the crowd, frantically shouting, “Something is wrong with Petro!” when he collapsed beside me, or the loud yell that I let out in my bedroom when it was confirmed on News 12 that he indeed had passed away. I remember every single, hard detail of that emotional evening. 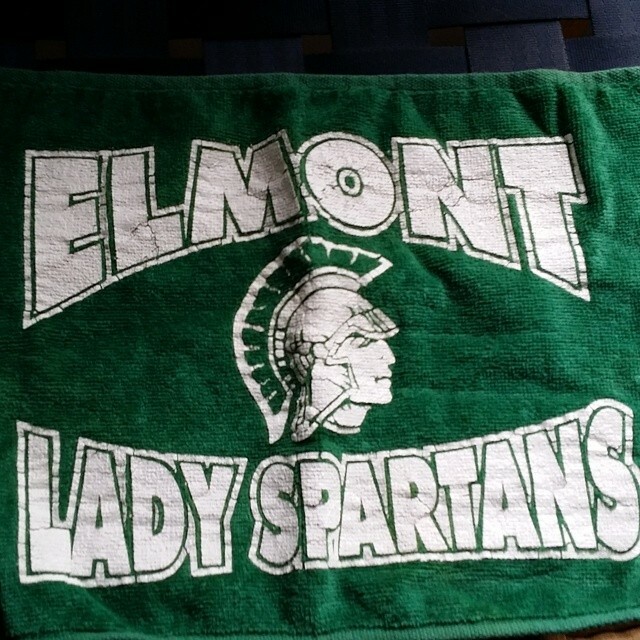 So many of those memories, including when the entire Lady Spartans Team- along with our parents prayed for Petro in the middle of the cafeteria of the school where we were playing, are latched to so many of our spirits. For me, it still feels like a horrific scene from a film that I try not to replay. 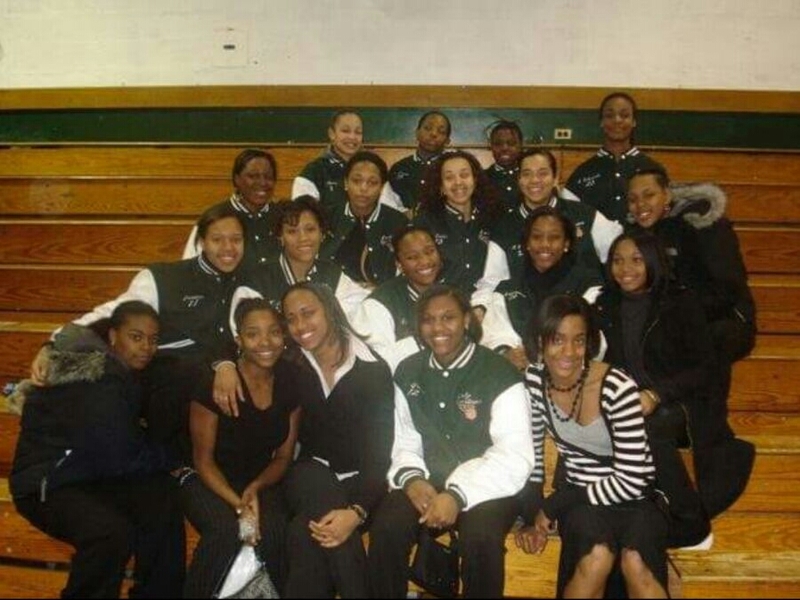 The way that I have personally coped throughout the years, is to let the warm and happy memories that I have with Petro and my fellow Lady Spartans outshine the somber and difficult moments leading up to his passing. His passing was so abrupt. It seemed as though he had so much life and coaching left in him. There were so many words that were left unsaid. 10 years later, the imprint you have left on my life is palpable. Though I can never fully capture the essence of you in one single letter, here are a few things I have gleaned and remembered because you lived. I will never forget how you took us to Children’s Hospitals to visit and play with those that were ill, to remind us how fortunate we were and that we were always able to be a beacon of light. Hospitals always brought me tremendous anxiety, even as a little girl, so I was often very nervous every time we had to go. But every time we left, I felt grateful not only to have dedicated my time to making those young children smile but for facing and ultimately conquering a legitimate fear. Thank you for that. I particularly remember your great distaste for Ketchup (though you were not allergic) and how we were not allowed to sit next to you in your office or at a diner if we were eating something with Ketchup. I remember that you needed an Orange Gatorade for Good Luck during our games. I remember the tiny intricacies that made you so unique. You illustrated that we all had our quirks and to be proud to own them. I can still taste the cold, stifling November air as we ran up and down the track and the inclines of “The Sump” in our Pre-Season workouts. I dreaded those workouts for many reasons, mainly because I was frequently coming in last. But you taught me that everyone’s best looks different. You never made me feel inferior or dispensable. You showed me that there was always a place for me. Perhaps, this is why I enjoy running so much now. It doesn’t matter who comes before or after me in life, I am special and gifted in my own right. I vividly recall our “Two-A-Day Practices” and having a full blown workout before the rest of the school even got to First Period. You taught me that early mornings and late evenings, diligence and preparation are what distinguish the mediocre from the exceptional. I carry that principle with me daily; in my career and in my relationships. I will never forget the Fall of 2003 when I walked into your office broken, fragile, and hurting because my mother had just lost her quick battle with Cancer, a few weeks prior, and how you counseled me, set up bereavement groups for me, and just assured me that life would get better. You shared with me your own fight with Cancer and you gave me the courage to believe that I could be happy again. I am grateful that I have gotten to that Happy. You were a figure, for many of us, who showed us care, concern, structure, and genuine love. You exemplified exemplary work ethic and genuine goodness. Though I am saddened that so many people were not afforded the opportunity to know you, I am grateful that you have deposited so much goodness in so many people, that we are now able to sprinkle your integrity, laughter, and grace around the world. 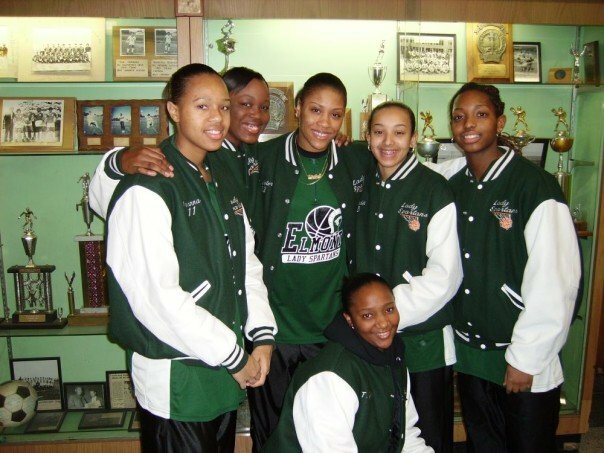 Sophia Vilceus graduated from Elmont Memorial High School as her Class President in 2007. She went on to The CUNY City College of New York to pursue her undergraduate studies, then to Howard University for an advanced degree. Sophia is currently based out of Maryland where she is an Adjunct Professor of English at the University of Maryland, Montgomery College, and Prince Georges Community College. She has been published in Heart & Soul Magazine and The Praying Woman. Sophia says her greatest life’s work so far is her new book, The Last Pew: Journeying Back to God’s Will After an Affair, available for purchase now at Amazon.com. 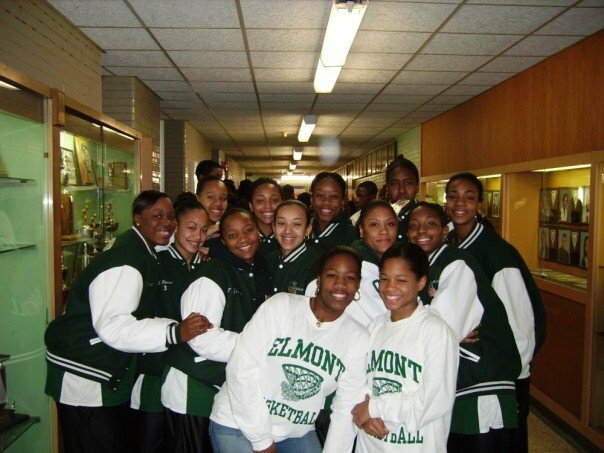 i would like to say as of graduating in class 2003 the guidance counseling of Elmont Memorial High school gives you doors and windows to a new world when college starts. He is now and still is on a team of hard working angels that guide our future to great moments what a loss dont be discouraged he is and will always be remembers through the lives he has saved. I remember Greg Petrocelli as a young boy. I watched him grow up along with his brothers. He was always a kind and respectful young man. After his teens we lost touch and how beautiful to read this wonderful memorial to him. I am so moved by it and so happy that he had those special years with all of you. You were the shining light of his life.